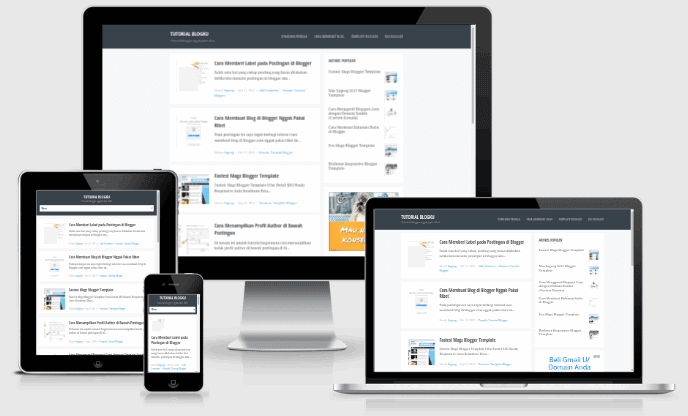 Blogku Responsive Blogger Templates is a simple responsive template, light, and cool designed by Mas Sugeng. This template is distributed for free, but the template owner has terms and conditions that do not use this blog in the blog template that contains adult content, drugs, or anything else that violates the law. But if they still forced to wear it, then please remove credit link that leads to this blog in the footer.